I am always trying to come up with healthy recipes on the fly for my family. Sometimes they work. Sometimes they don’t. This time, however, this black bean quesadilla recipe totally worked. Yeah baby! I’ve been trying to be good lately. I used to eat quesadillas a lot. Like a LOT. They are just so good. I never really liked buying them in the store because I always knew I could make them better. Like guacamole – my brother makes the best guacamole I’ve ever tasted and he has a secret method. My secret method to quesadillas is having scallions (green onions) and cilantro. You gotta have cilantro! Have you ever tried growing it? It’s totally easy – one of those plants that makes great container gardening. 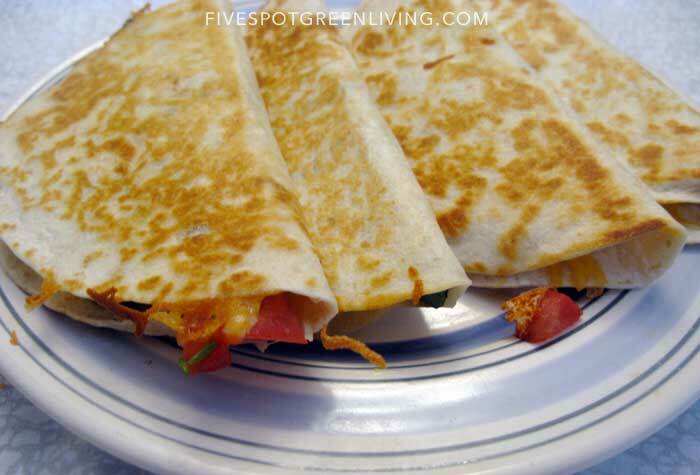 These quesadillas I whipped up in mere minutes – a busy parents dream dinner! These would freeze well for a freezer meal in a few weeks. Also, I made rice the next day and used the leftover quesadilla mixture in the rice! Awesomesauce! 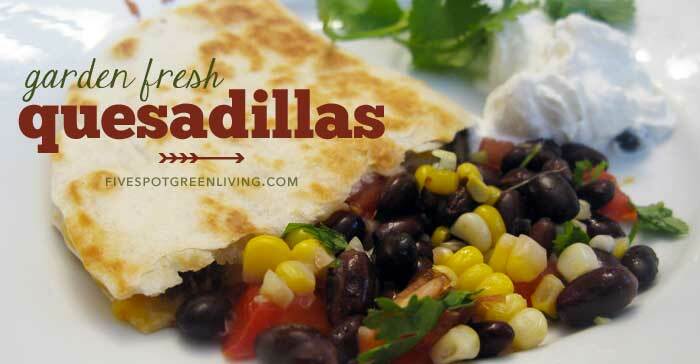 If you want these to be more filling without extra fat, heat up some vegetarian refried beans and add that to quesadilla first. Then add the bean and corn mixture, then add cheese and finally fold it up like a burrito. Beans are so healthy and filling and make great healthy recipes. Read my post here Vegetarian Enchilada Mexican Casserole and find out why black beans are so healthy! 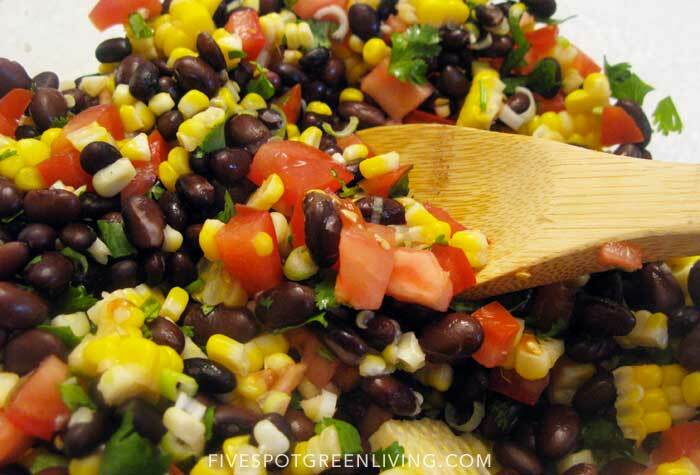 I love beans and always have some soaking on my counter or ready to go in my refrigerator. How often do you eat beans? Are they are constant part of your diet? « Is Coffee Good for You? 6 Reasons it Might Be. 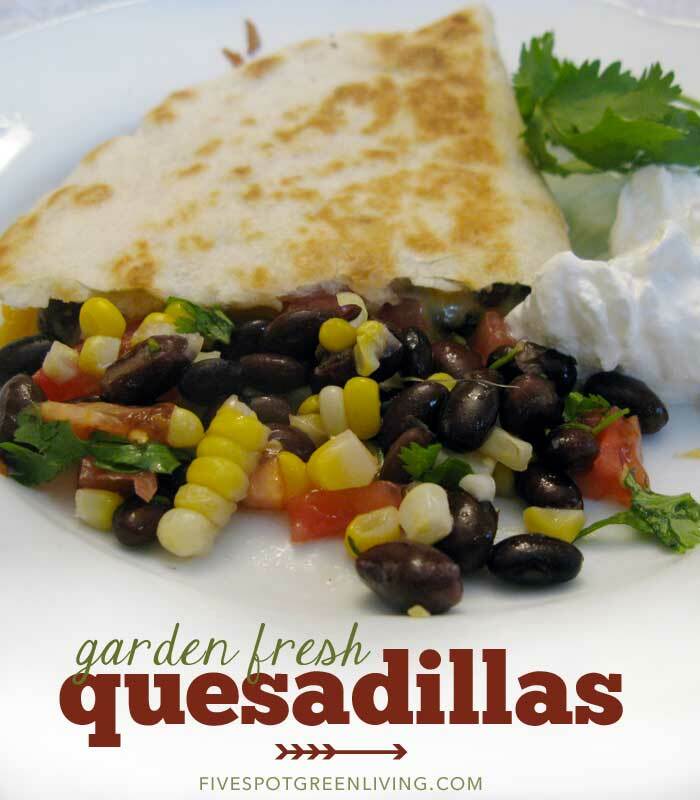 I love quesadillas and will be making these soon. Love the combination of ingredients. 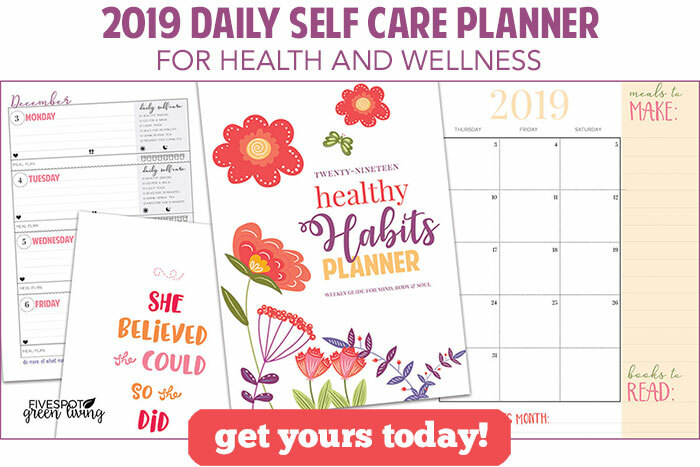 Thanks for sharing on healthy living link party!